today I decided to introduce you an interesting idea for customizing your mobile, tablet or pc laptop. On the website CASEAPP you can find a lot of models for designing in the best way your own case or skin for iPhone, Samsung, MacBook, iPad....you can upload an image, as I did, or you can make a collage with your favorites photos otherwise you can select a premade case/skin among the ones present on the website, adding nice cliparts or inserting a text. I opted for a case with my bunny Sissi and a skin with my bunny Cherie (in these pics I show how you'll receive the products, then you could apply them directly to your mobile or PC laptop). My personal experience with Caseapp was really good, products are of excellent quality and you'll receive them very quickly. It's a good idea for making a gift or for yourself....honestly is much more exciting working on your PC laptop if there's a nice or funny skin that calls your attention!!!! If you want to try, you could enjoy 20% off Caseapp products with this code: SOPHIASFASHION20,valid until the 17th of June! oggi voglio proporvi un'interessante idea per personalizzare il vostro cellulare o PC. Sul sito CASEAPP potrete trovare vari modelli per personalizzare nel miglior modo il vostro iPhone, Samsung, MacBook, iPad.....Potrete scegliere una vostra foto, come ho fatto io stessa, o realizzare un collage delle vostre foto preferite oppure optare per uno dei modelli standard presenti nel sito aggiungendo graziose cliparts o frasi a vostro piacimento. Io ho scelto una cover con la mia coniglietta Sissi e una skin con Cherie (in queste immagini vedrete i prodotti così come vi arriveranno a casa, poi potrete applicarli direttamente al vostro cellulare o PC). Personalmente mi sono trovata benissimo con Caseapp, i prodotti sono di ottima qualità e arrivano velocemente. Penso sia un'idea originale per fare un regalo o semplicemente per voi stessi.....diciamocelo, è molto più stimolante accendere il PC se c'è una skin simpatica o graziosa che vi invoglia!!!! Se volete provare anche voi potrete approfittare dello sconto del 20% su tutti i prodotti Caseapp inserendo il codice SOPHIASFASHION20, valido fino al 17 giugno! 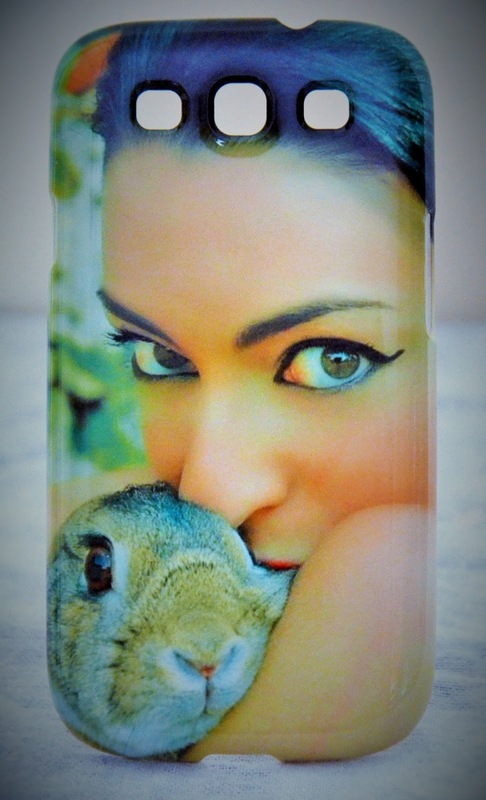 Thanks Winnie...I think is a good idea to customize our mobile or laptop, with fashion pics or funny pics as i did with my bunnies...you should try!!! Thanks Tatiana!! !Yes, it's good to customize our items!!!! 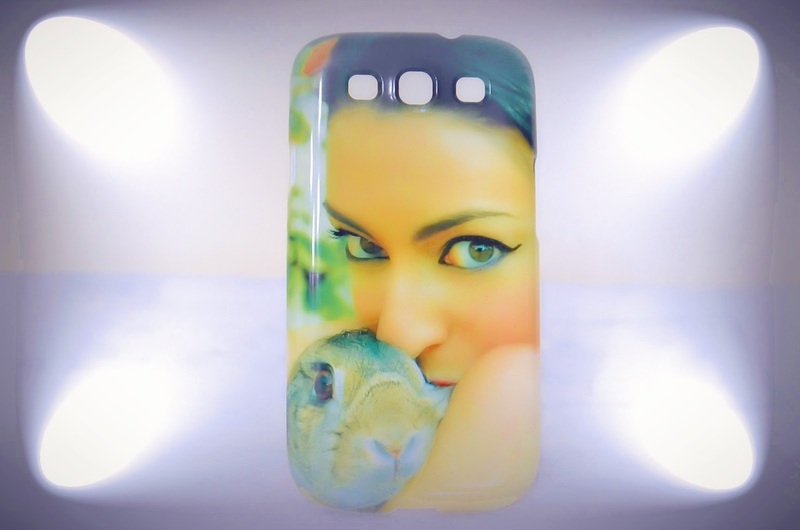 Che bella la tua cover del cellulare!! CaseApp is so great, love the adorable picture you chose! That's good Cata!! !Kisses and have a nice day! Caseapp never disappointing, I love how awesome it makes the laptop and the phone. Great post! 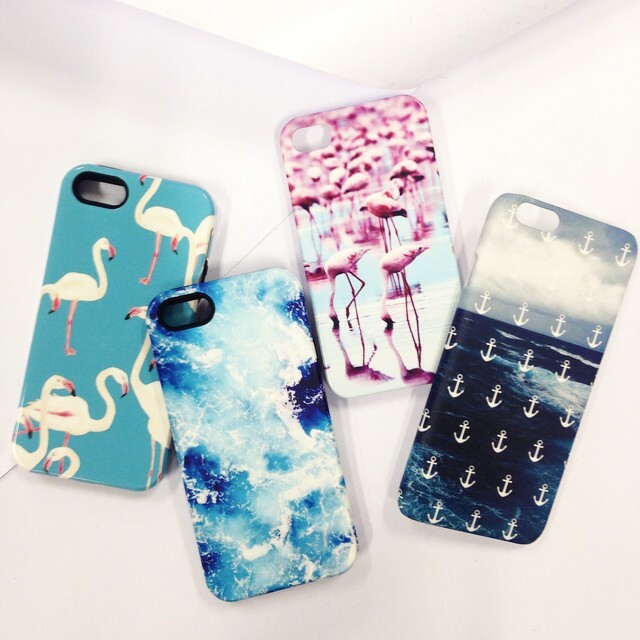 Beautiful cases! And I need you to teach me how to perfect the cat eye--your makeup looks amazing!! So clever! Great blog post darling. Thanks Dakota!! !Have a nice day! What a clever idea! I love these designs. Amazing, I really love your collection! These cases are all so fun! Love caseapp. It's so cool. 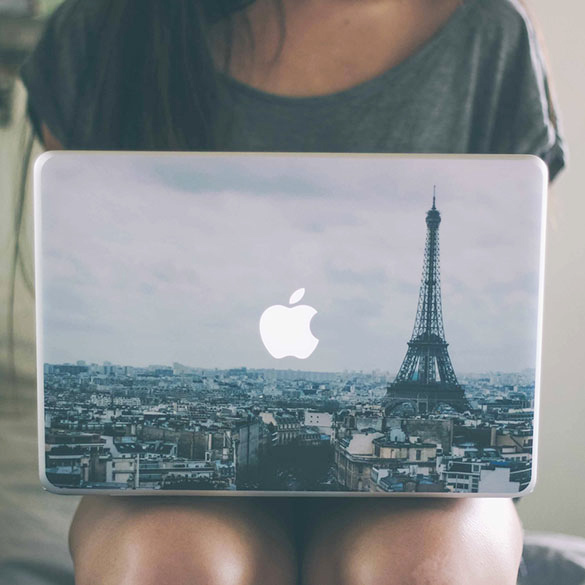 Love all those cases and laptop skins! 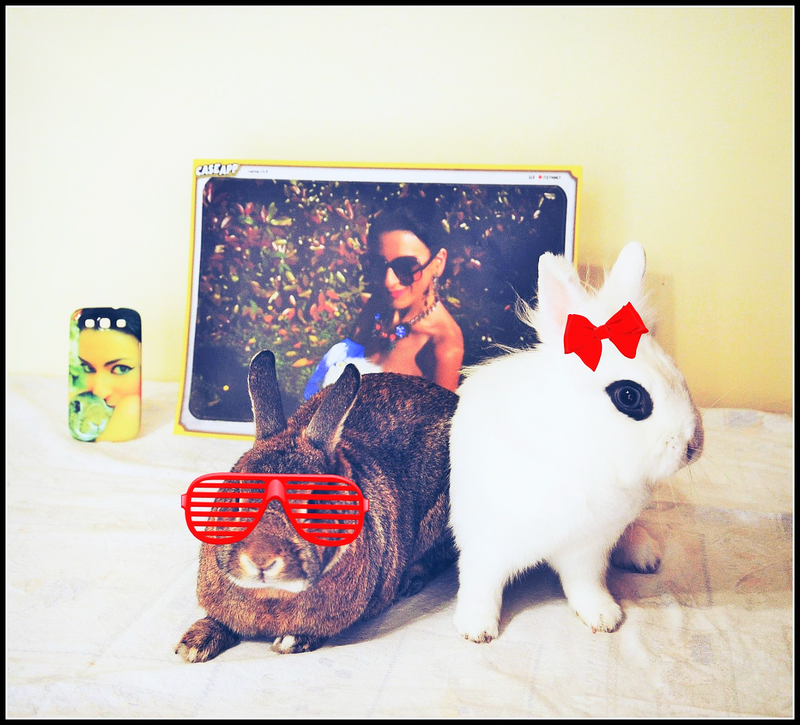 OMG I thought you actually put sunglasses on the bunny. Too cute! I have a case app phone and love it! Love the designs you chose! Thank you so much Annessa!! !Have a nice weekend! That looks great. Your choices are cute! This is so cool! 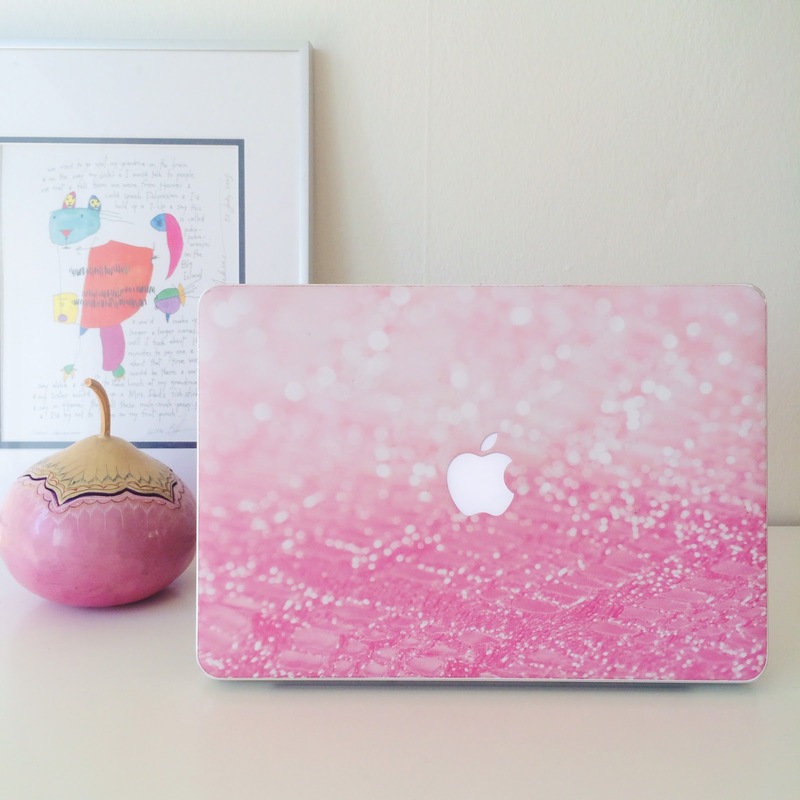 I love customized things for your electronics. me too Dakota,is funny and original! I think the same Sharon...it's a good way to customize things we use everyday! Omg, your bunnies are so cute! I totally understand why you chose that pic for your iPhone cover:) Actually, I think the idea of customizable skin/cover is pretty cool. Sometimes I feel like I am the only girl with a simple black one, lol. I will definitely check out Caseapp; thanks for recommending it! Nice! I love personalized stuff!